As soon as I began learning to programme in college, I was introduced into FORTRAN 93. Back then, creating a FORTRAN app to solve quadratic equations using the almighty formula proved to be a cool huge deal (really we were writing the code in the textbook using our Plato IDE:naive: ). The experience was an eye-opener to my curious mind; if it dawned on me the huge possibilities of everything I could do. I am able to change the world! (particularly being able to perform cool pieces of stuff I had seen in films ). All my programs are confined to working on computers. Fast forward to 2017, a lot of things has changed. Most programs now run on platforms. A pivot is demanded! Although I had learned #Java programming, I made an educational program for a desktop platform which won a local award, and even had developed calculator programs with varying complexities; something appears to still be missing. I don’t develop websites! I’m discombobulated by terms like a host, server, internet program, templates, content management systems, etc.. 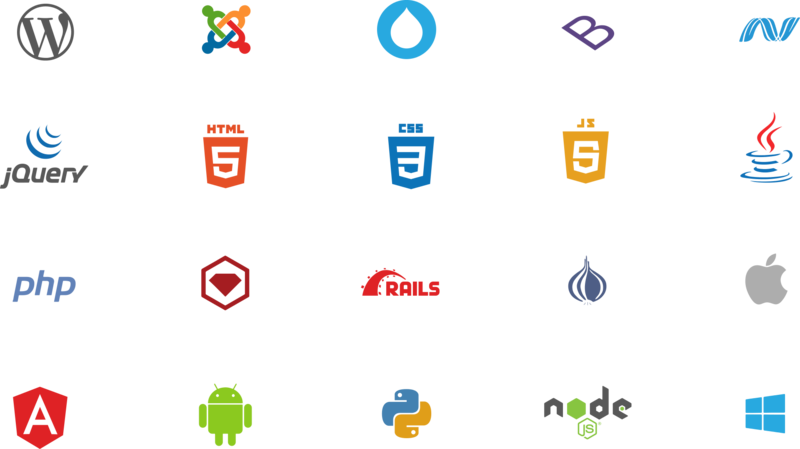 Simply put, web applications are dynamic websites combined with server-side programming that provide functions such as user interaction, back-end database connection, and results in cross-browser results. Examples of web applications are online banking, social networking, online orders, eCommerce / mobile applications shopping, interactive games, online training, online surveys, blogs, online forums, content management systems, etc. By way of example, when you input a URL on your browser, this actually sends an HTTP command to the Web server directing it to fetch and transmit the requested webpage. The other main standard that controls how the World Wide Web works is HTML, which covers how Web pages are formatted and displayed. HTTP means HyperText Transfer Protocol. HTTP is the underlying protocol and this also protocol defines how messages are formatted and transmitted, and what actions Web servers and browsers should take in response to various commands. This entry was posted in Learning Series. Bookmark the permalink.